Jottings from Jennifer: Where Do You Hide Out A Storm? On a long windy gray pier in Duluth, tourists wrap overcoats tight and pace the length, peering down steep embankments to the treacherous water below. White freshwater gulls dive and parry for bread scraps, sounding like a coastal town. Giant oil and iron ships pass under the lift-bridge, while stern metal signs warn pedestrians to stay far from the churning waters and the slick shear sides of the canal. My in-laws lived in Duluth for decades in an old blue and white wooden house perched precariously on a steep hill, overlooking Lake Superior. Above the mantel in their living room, a magnificent framed photograph in greens, greys and blacks caught everyone's attention upon entering the home. In the tiny center of a storm-swept pier, where galing winds and waves crashed against a lighthouse, a small figure slipped quickly behind the protection of a strong door. 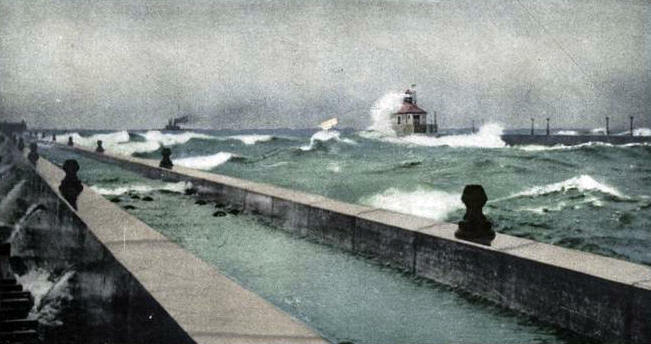 Giant waves had already engulfed the pier's length, and raged menacingly against the lighthouse. Built to withstand any storm, the lighthouse was a stronghold, a protected fortress. Mark and I have heard of two deaths this week, and stood crying next to a mom and dad our age whose thirteen year old son lay in the coffin behind them. Hugging thin shoulders, we spoke just a few words, and let silence hang in somber honor of the loss. At the coffin, his mom found herself running her fingers through her son's ringlets and wavy hair. "He always had the best hair," she laughed and cried. The intimacy of that act shook me, and has stuck with me the longest. "That's what I would be doing too," I whispered ragged to my husband. "I can't imagine the agony of having to close the lid on my son and not see him for a while." We have been aching with and praying for our friends this week. 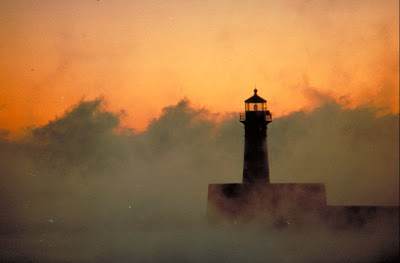 The image of a stalwart lighthouse built to withstand the fiercest storms comes to my mind tonight. In my women's Bible study this morning, we learned that the Hebrew word for "strength," maoz, means a safe haven, refuge, protective fortress, stronghold. So tonight I'm praying for God's strength to be that fortress, that safe haven; to be a place where my friends-- and all of us--can hide out from the crashing storms that threaten to swallow us. 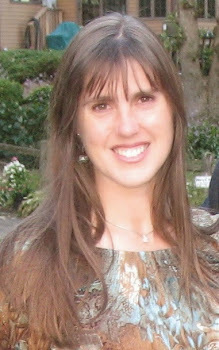 Photo credit #1: Jerry Bielicki. How can I pray for you this weekend, friend? We're heading out on a youth group retreat this weekend, if you want to pray for us. Or join me in praying for our friends who are mourning their son. Thank you. Praying with you. Such devastating loss and deep mourning...praying the comfort and peace of Jesus over your friends. Losing a child is grief beyond words. The silence means so much, tears without words and the prayers.I'll be praying for your friends going through their storm. Nice to meet you. Thanks, friend, for your prayers for this family. Nice to meet you. Thank you for stopping in, and for your prayers for this family with me. Please forgive my delay in replying. Thank you for your prayers for this family and for your warmth here. Please forgive my delay in replying. Thank you, Pamela. I can't imagine what they are going through. I am so sorry. I cannot imagine what you are going through. Wow, my friend. Praying for you, and aching with you tonight from Minnesota.